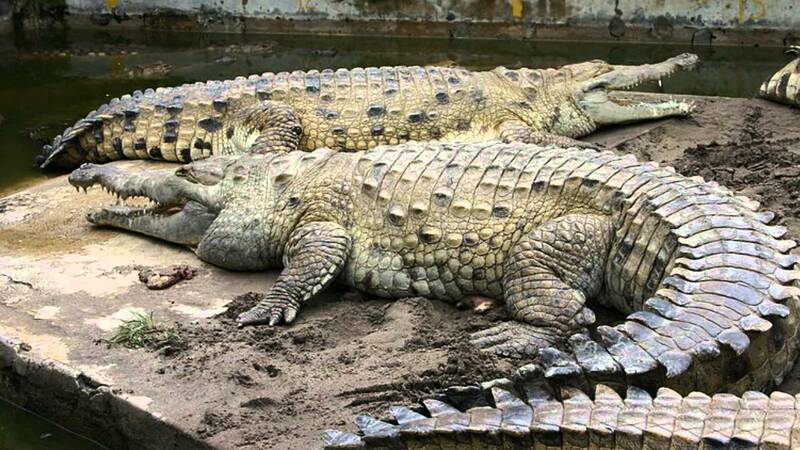 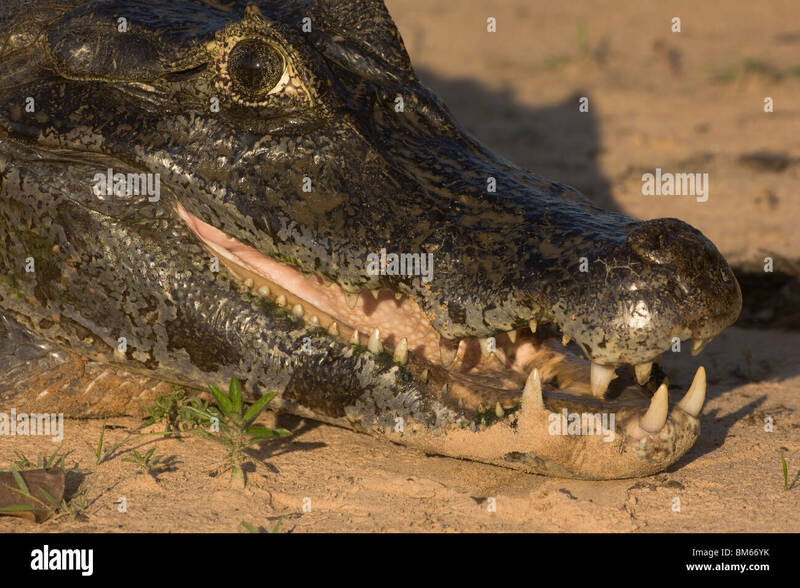 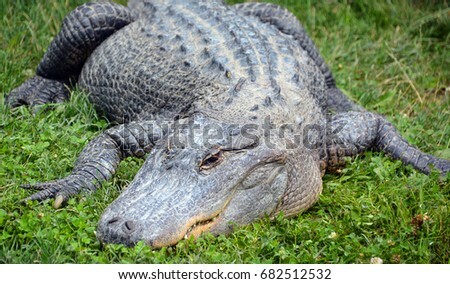 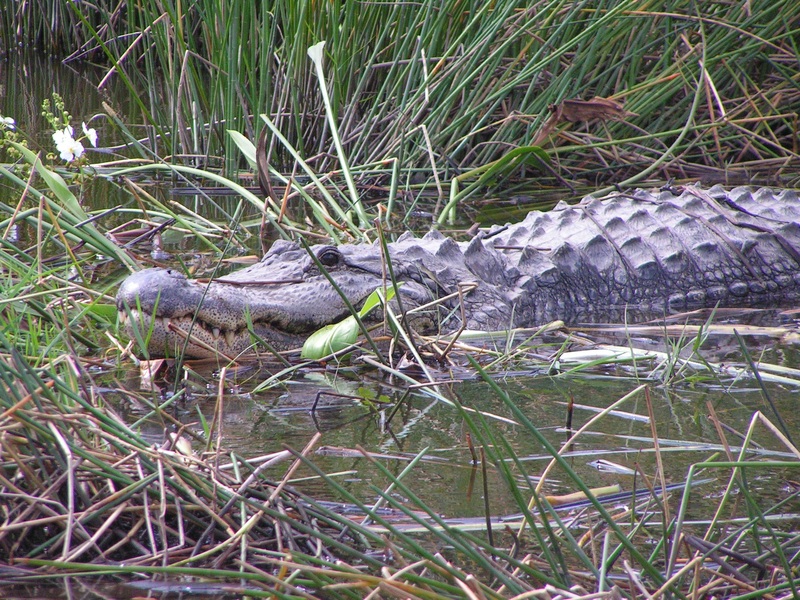 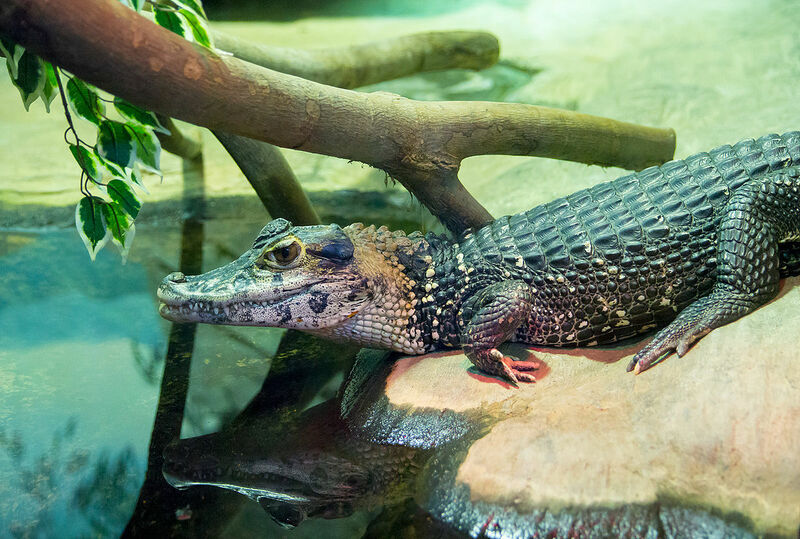 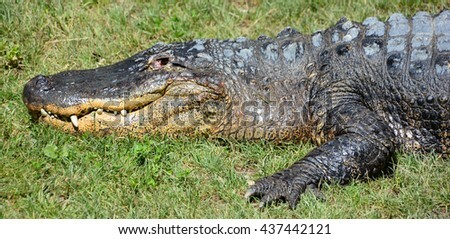 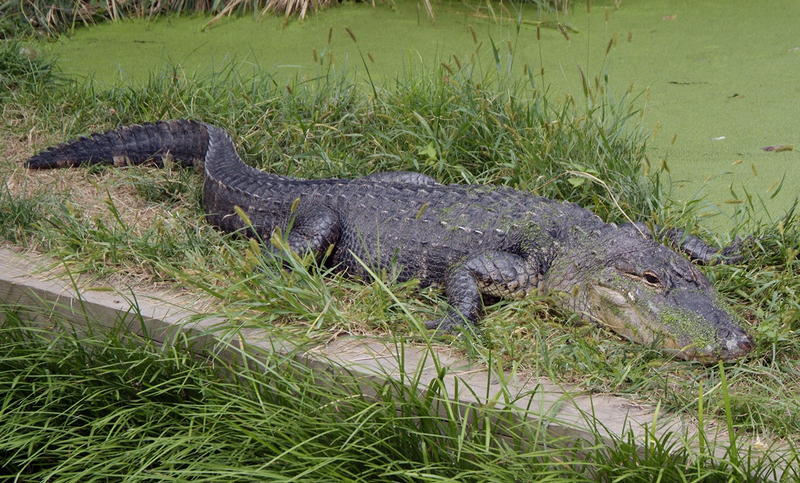 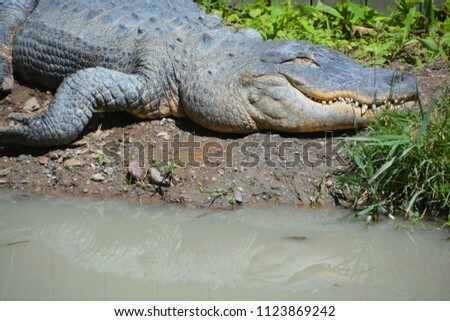 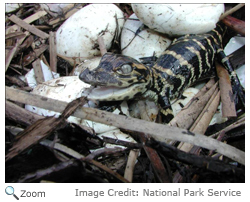 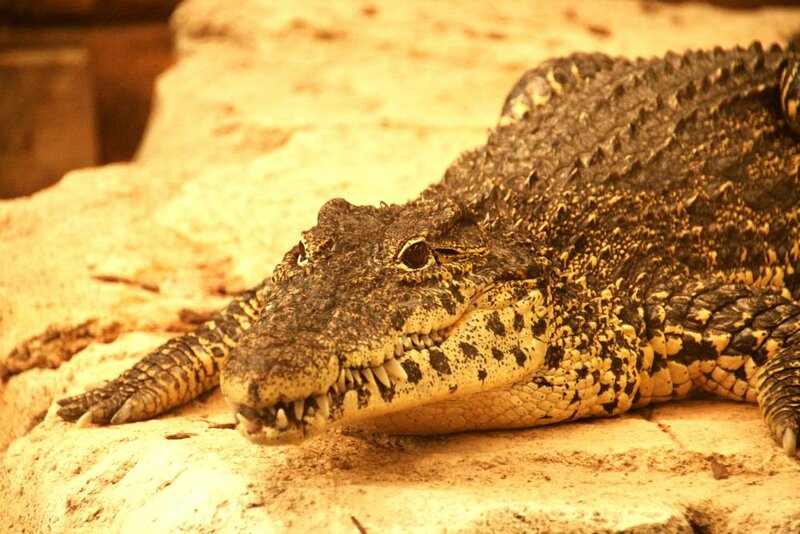 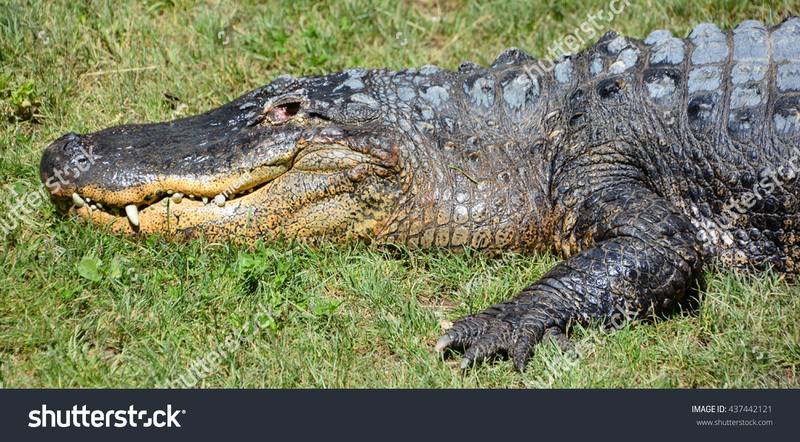 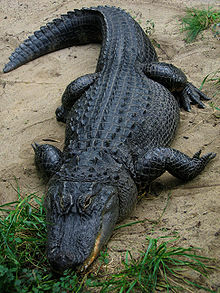 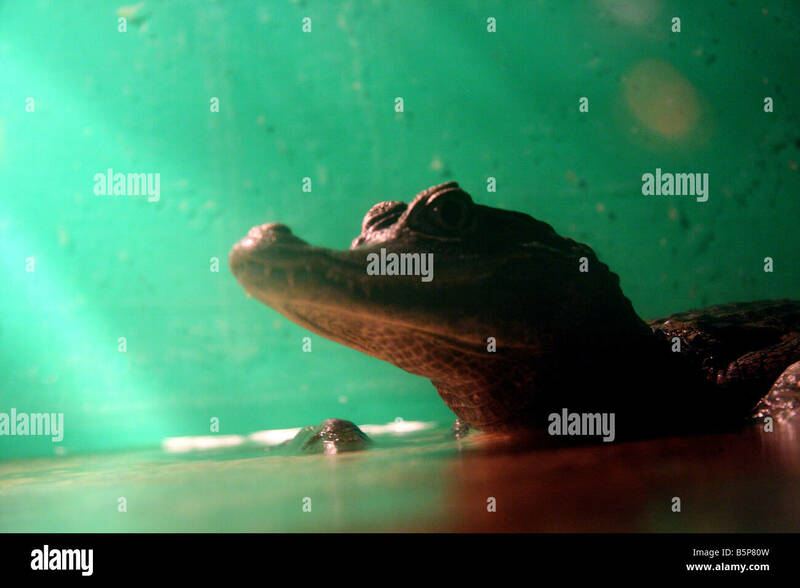 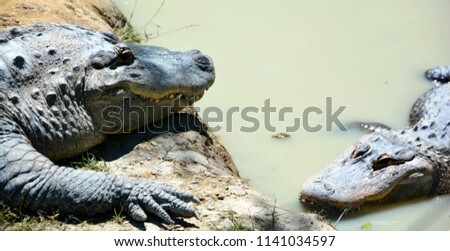 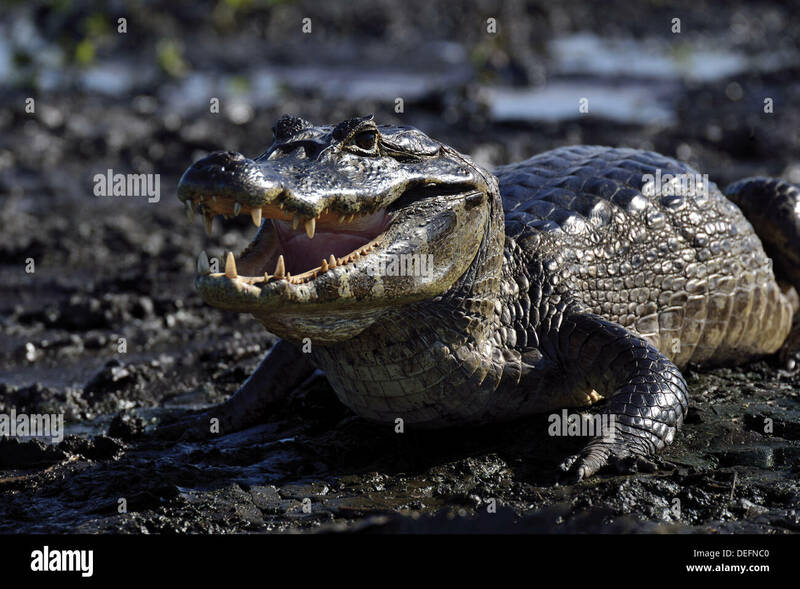 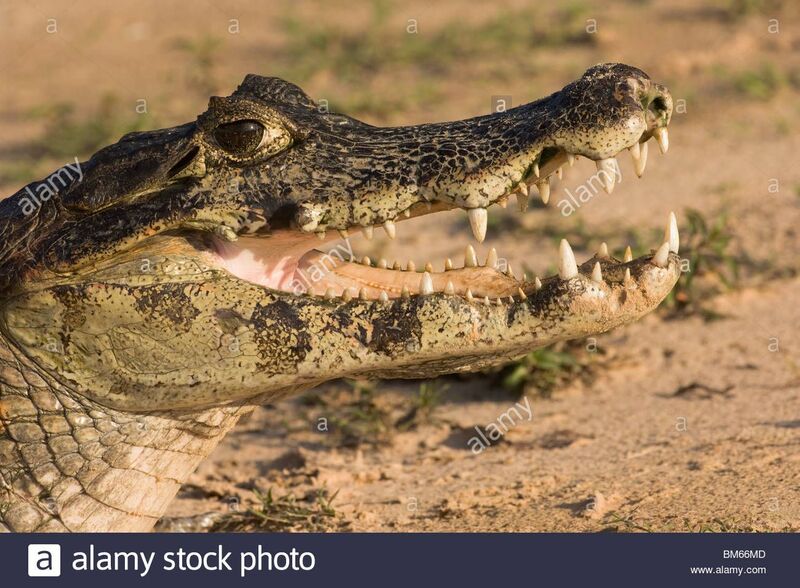 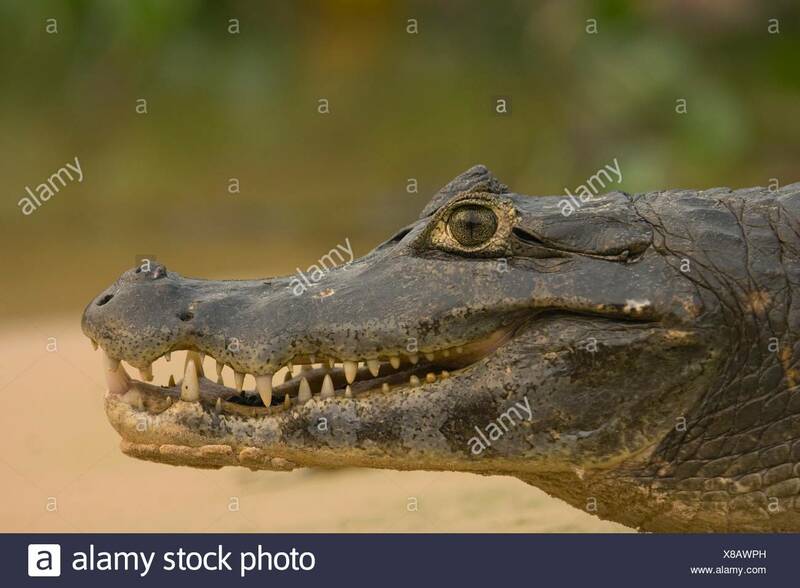 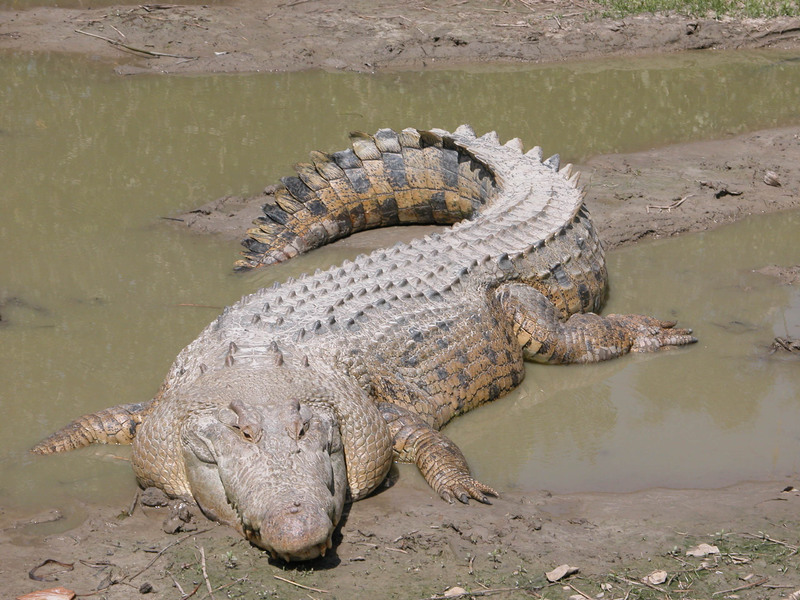 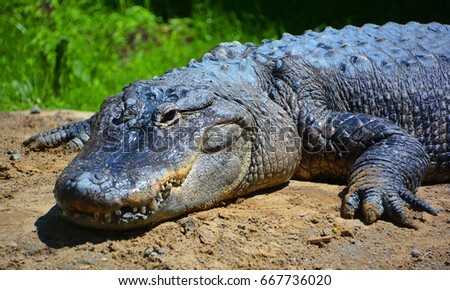 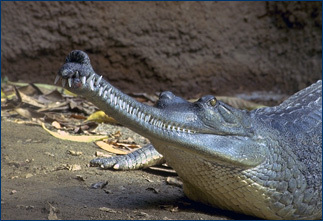 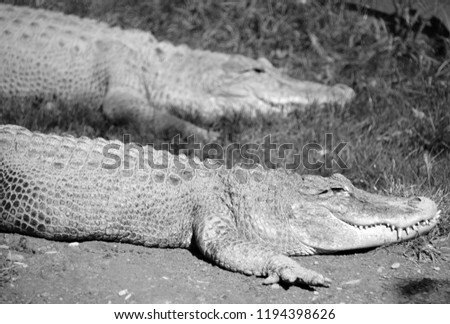 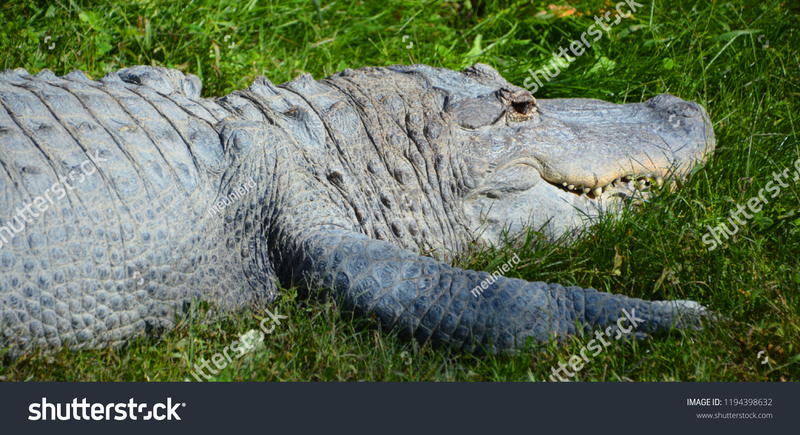 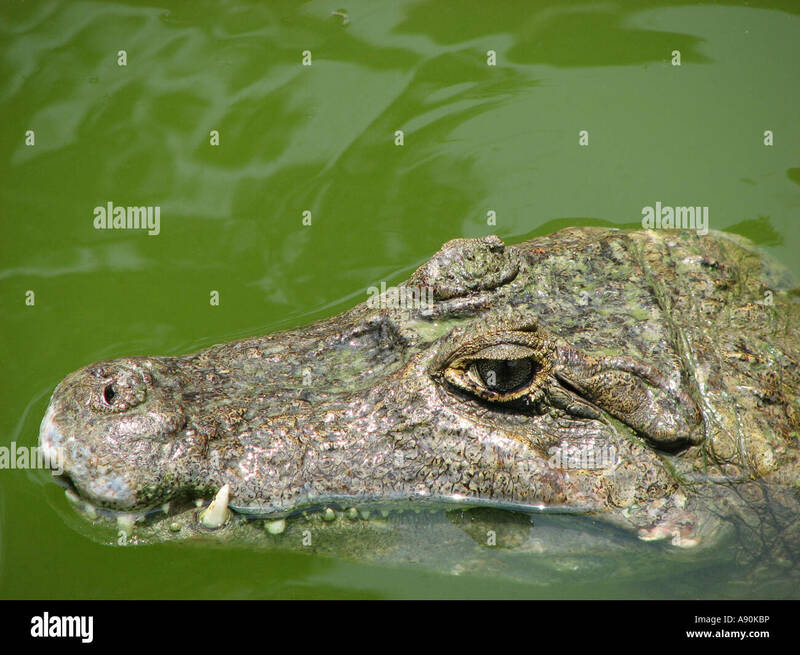 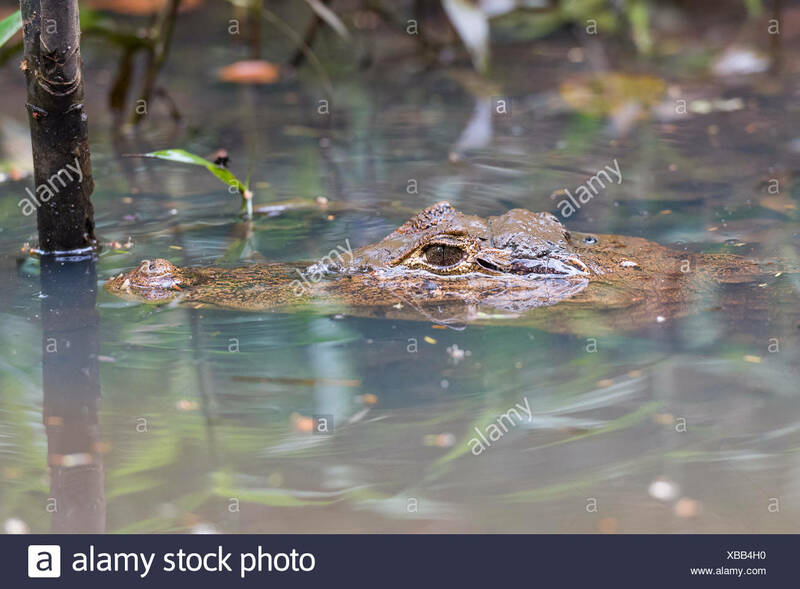 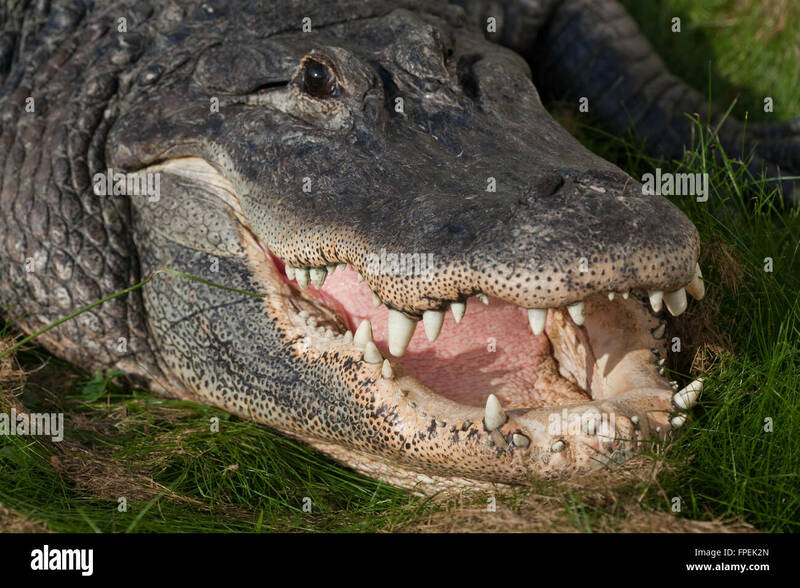 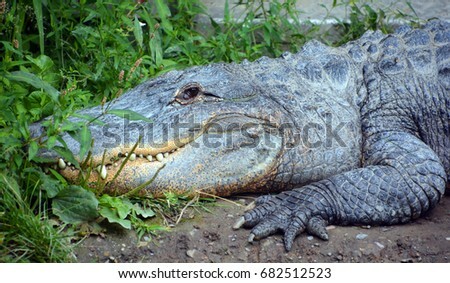 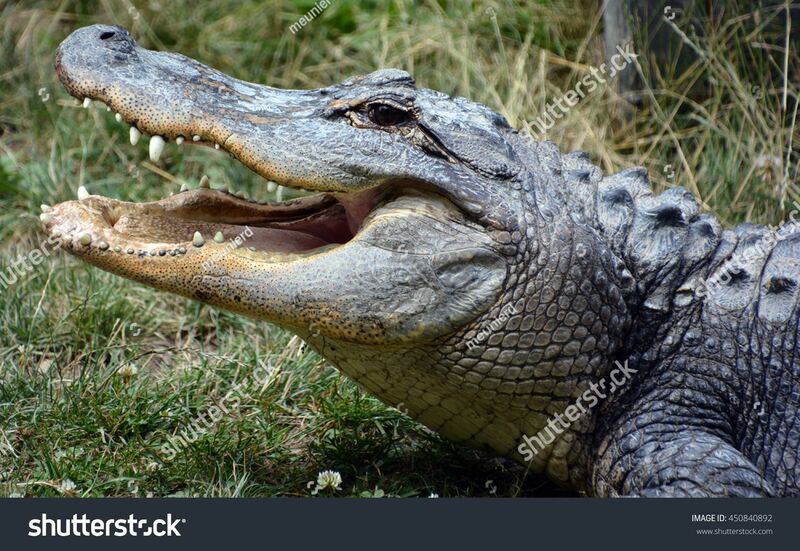 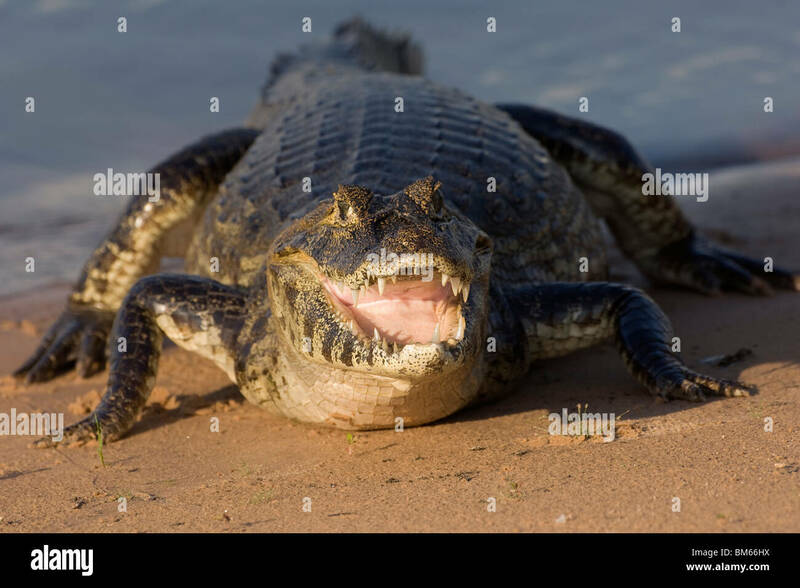 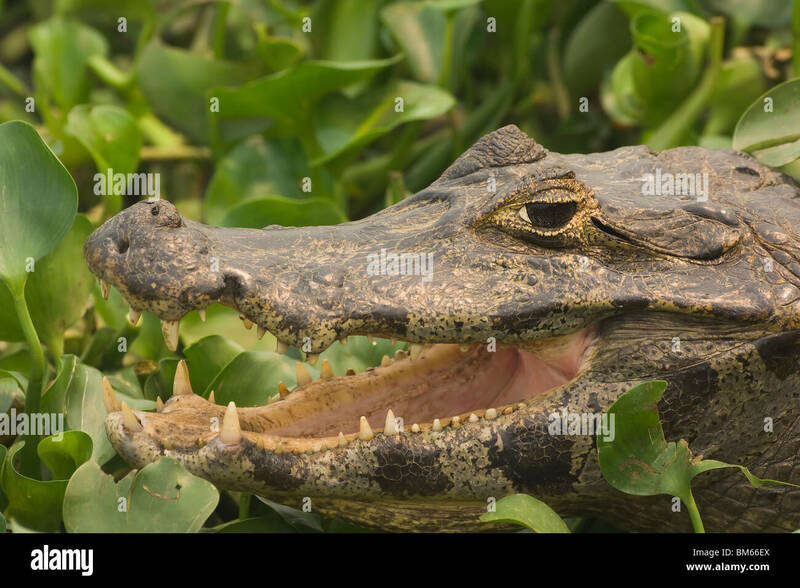 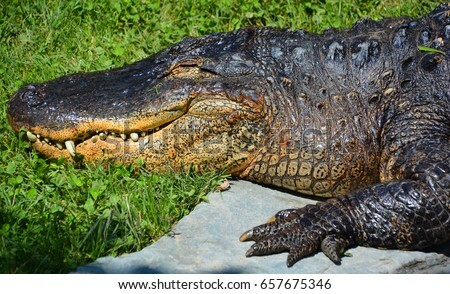 An alligator is a crocodilian of the family Alligatoridae. 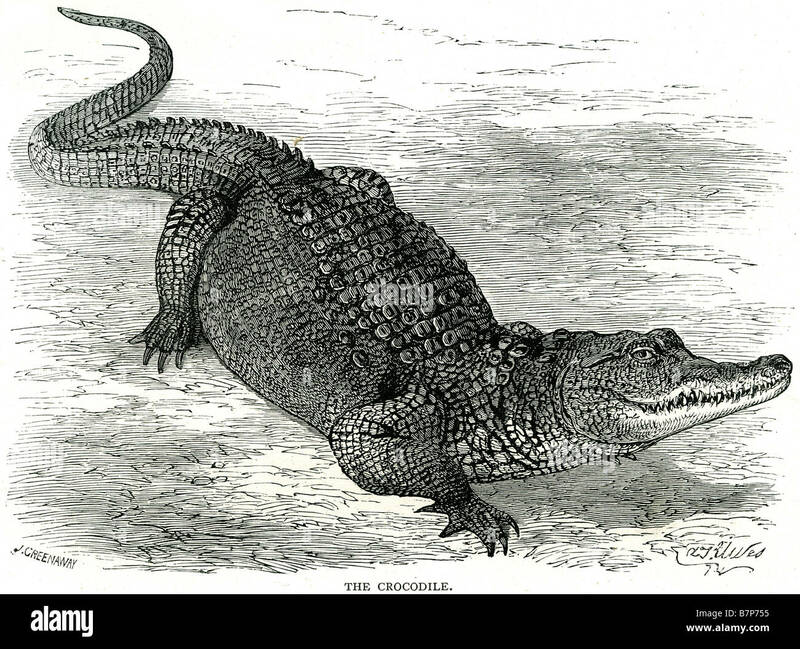 Illustration comparing an alligator and a crocodile. 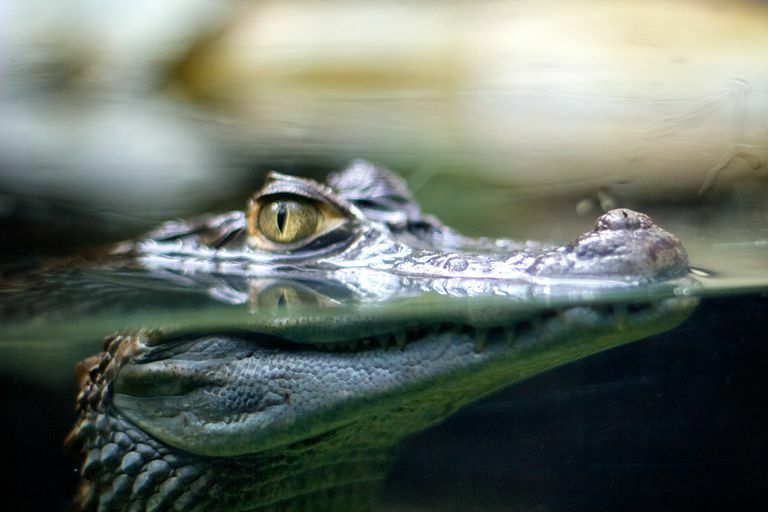 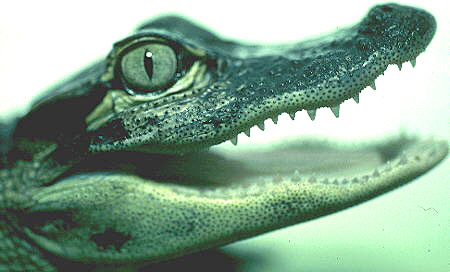 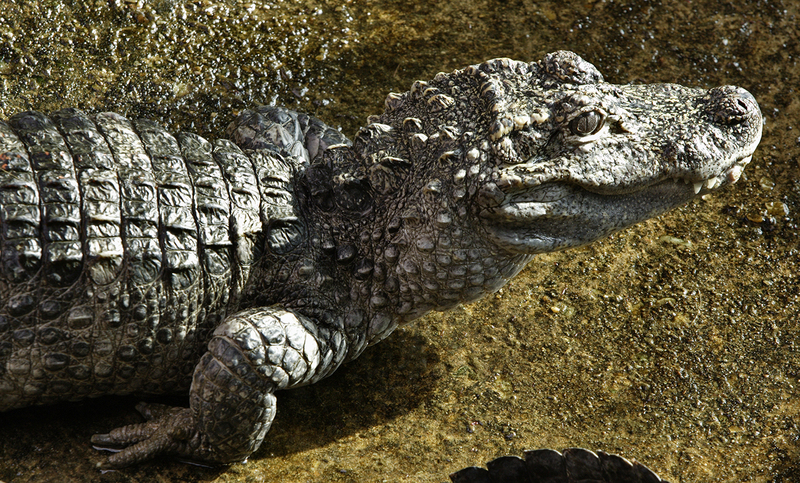 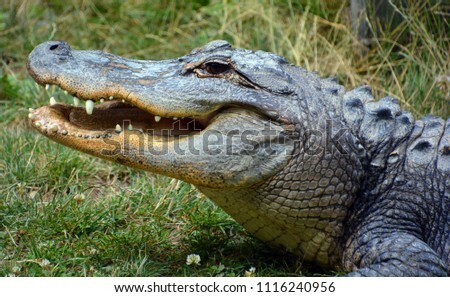 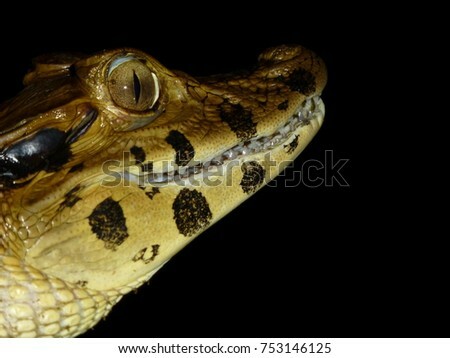 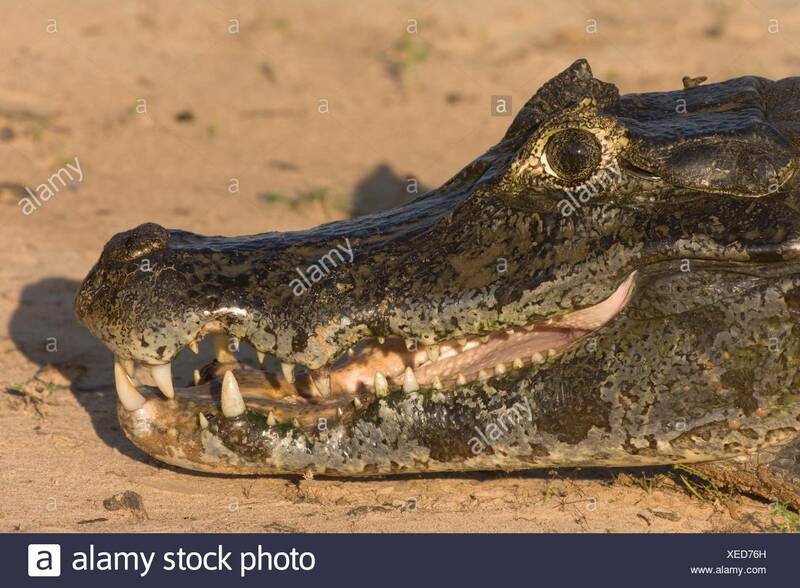 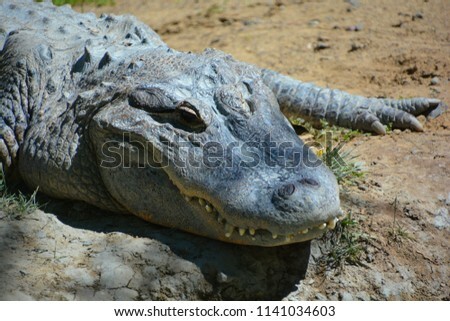 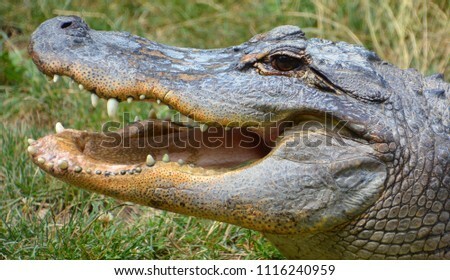 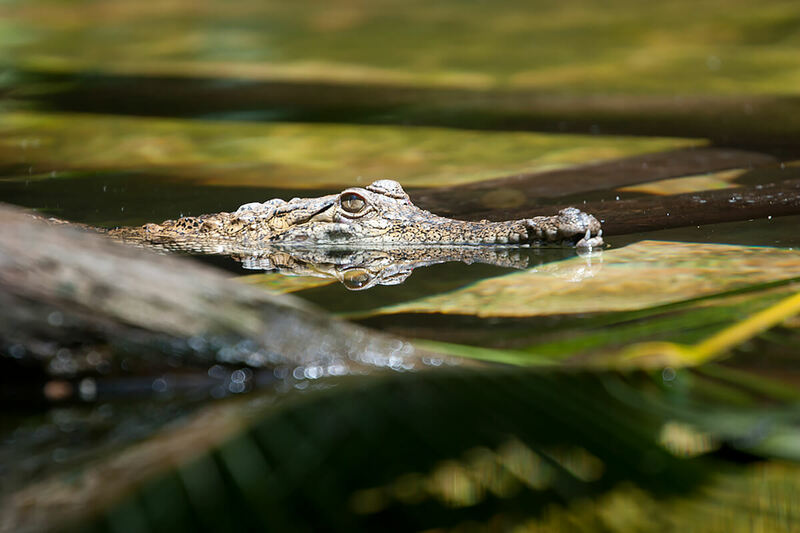 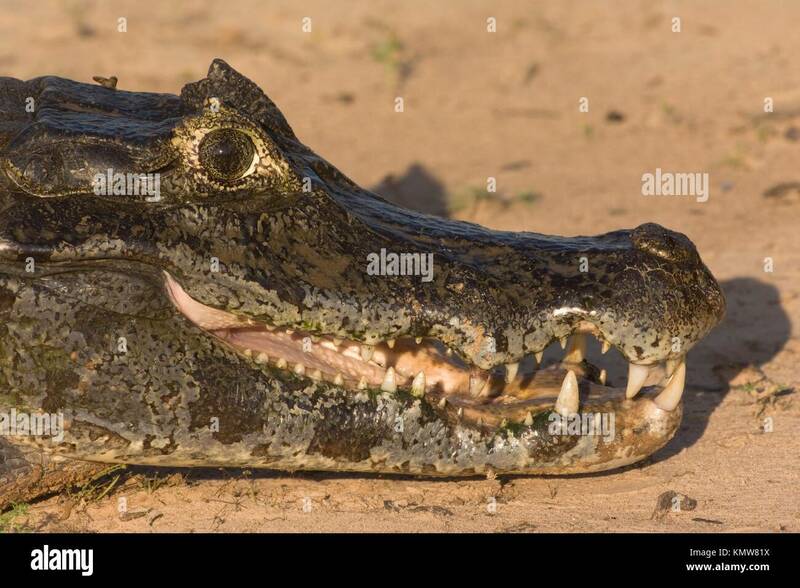 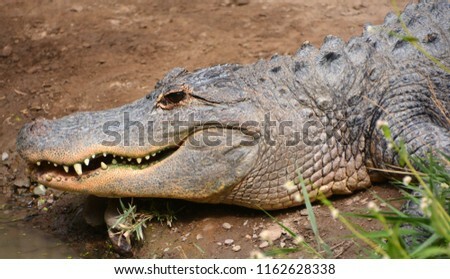 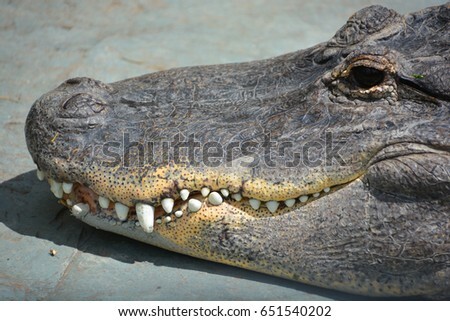 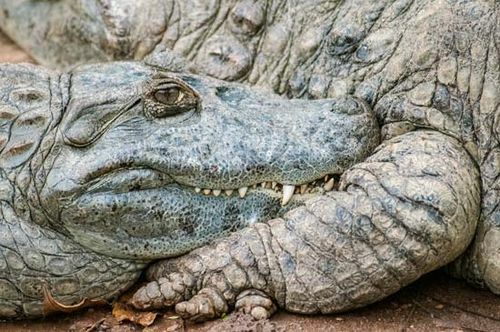 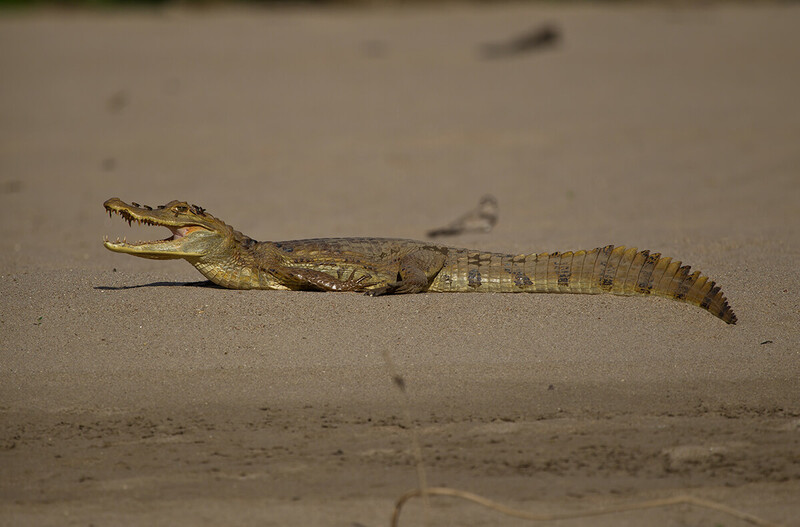 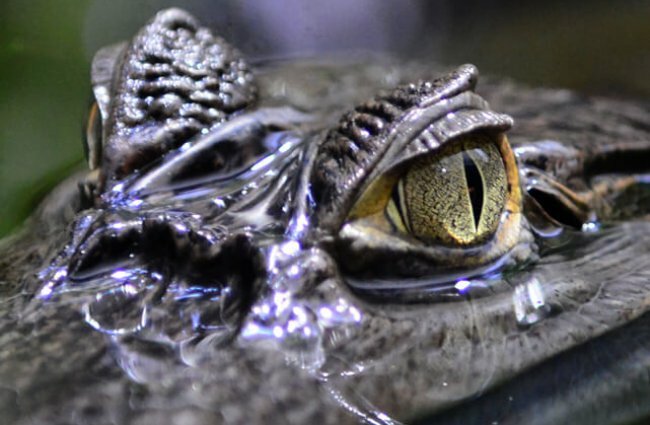 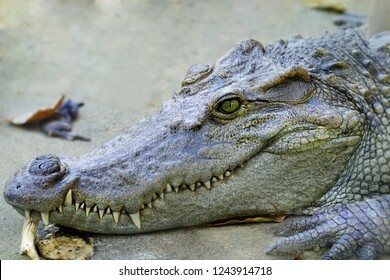 Close up of head crocodile. 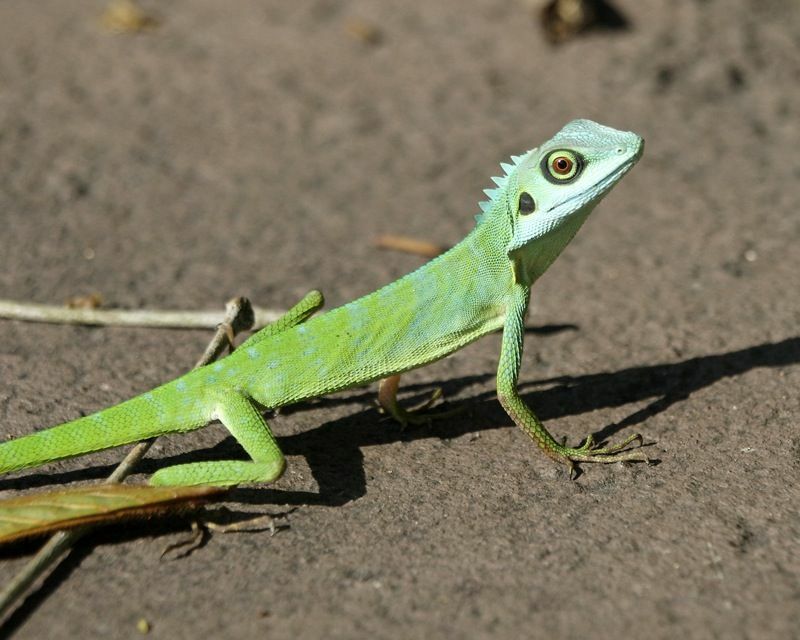 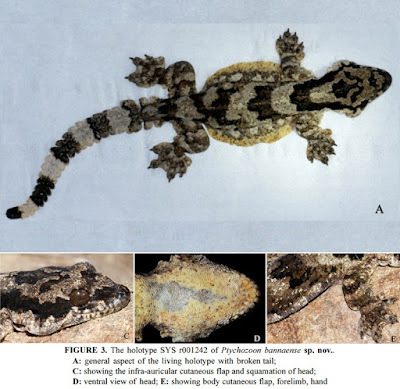 Male specimen of Paleosuchus trigonatus captured in Claro River, showing some diagnostic characters. 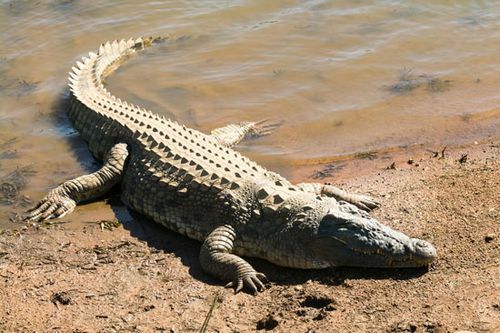 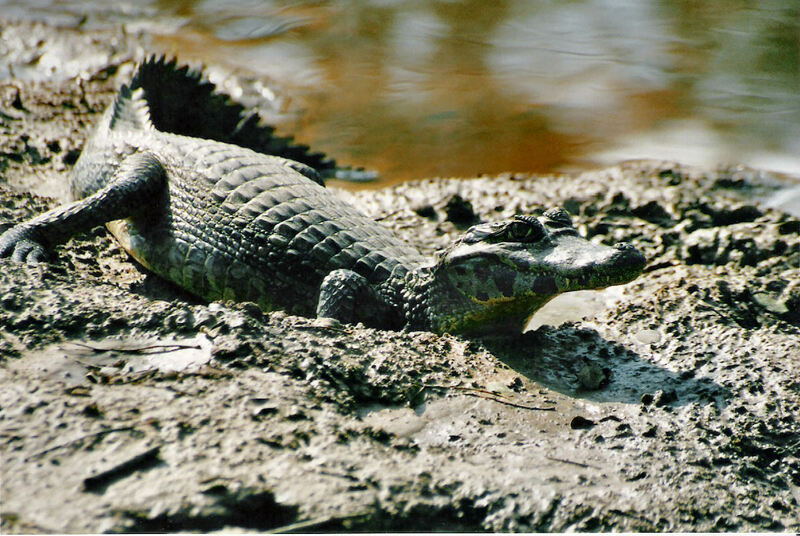 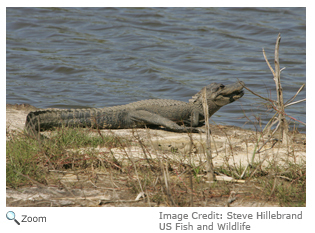 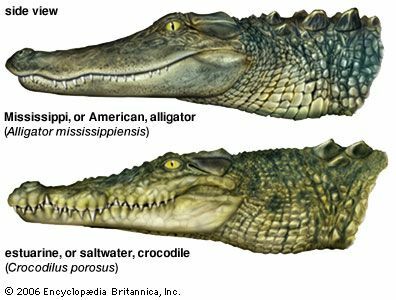 A .
Extinct crocodilian body types (Naish 2001).